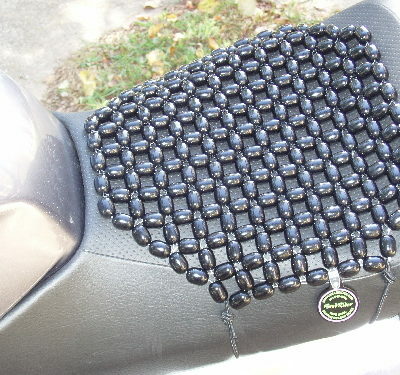 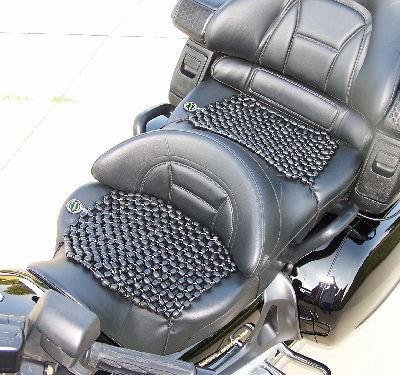 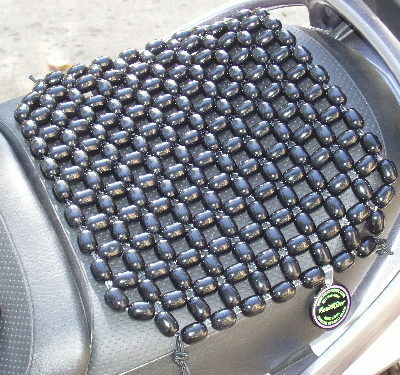 Ultimate BeadRider Set (Front & Pillion) – The Ultimate BeadRider (UBR) is the best-beaded seat available on the market today. 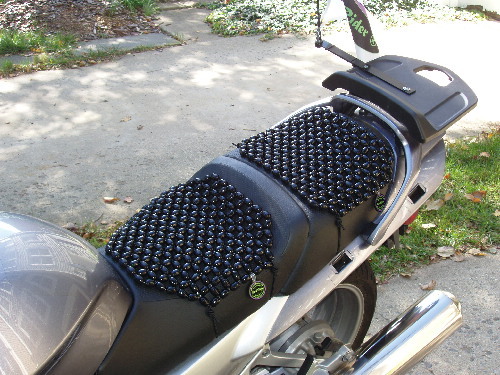 The UBR is constructed with reinforced ceramic composite beads. 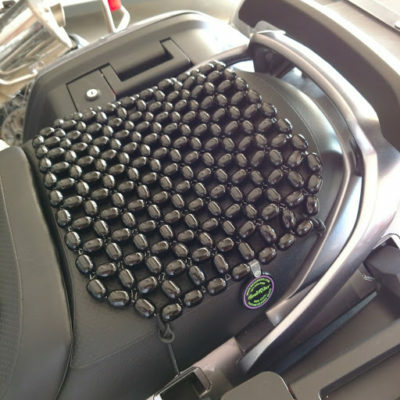 Marine quality straps are included. 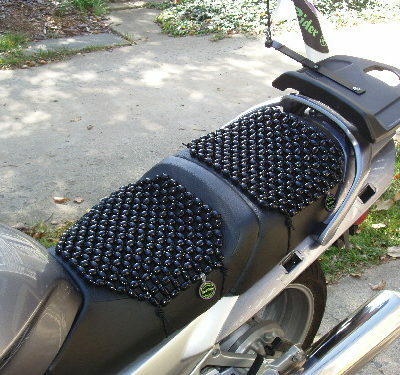 UBR Rider Choose an optionUBR Rider 11"x11"UBR Rider 12"x12"UBR Rider 13"x13"UBR Rider 14"x14"UBR Rider 15"x15"